Aly & Fila feat. 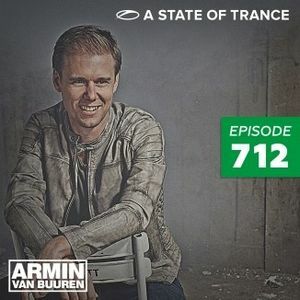 Aruna, Hotmix Start: Armin Van Buuren feat. Mr Probz, Andrew Rayel feat. Jano, Suspect 44, Ilan Bluestone and more. This show was 20th in the global trance & progressive chart, 31st in the global melodic trance chart, 45th in the global vocal trance chart and 58th in the global uplifting trance chart.